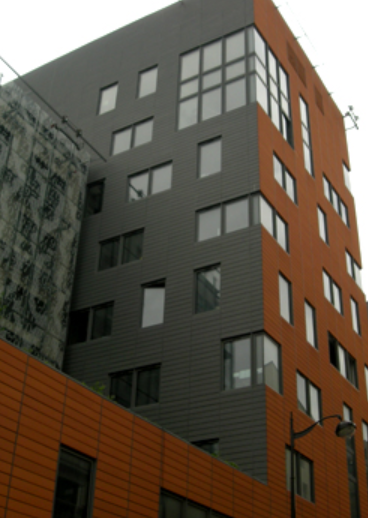 The Paris Center for Cosmological Physics is a place of educational research and of exchanges related to physics of the Universe. The French capital combines a large share of the French laboratories working on the highest international level in the field of cosmology. In February 2010, George F. Smoot, 2006 Nobel Prize winner, was recruited as professor of the University Paris Diderot. As the founder of the Berkeley Center for Cosmological Physics he saw the opportunity to create a large Parisian center dedicated to cosmology. Under his direction, the Paris Center for Cosmological Physics is developing a synergy between laboratories, and reinforcing Paris's appeal in this scientific field whose main purpose is to answer essential questions, like that of the origin of matter, of the structure of space and time. 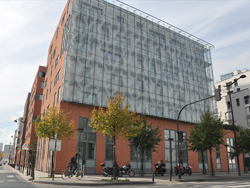 Besides Paris-Diderot University, other major partners are CNRS, University Pierre and Marie Curie and the Paris Observatory. Beyond scientists, the PCCP wishes to address all researchers, teachers and professors, as well as enthusiasts to share this great adventure to the frontiers of knowledge.